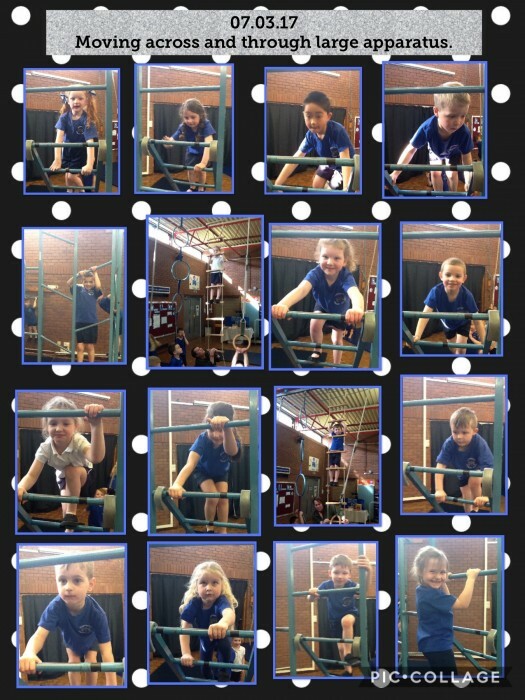 Redesdale Primary School » Reception children using gymnastics equipment. Reception children using gymnastics equipment. 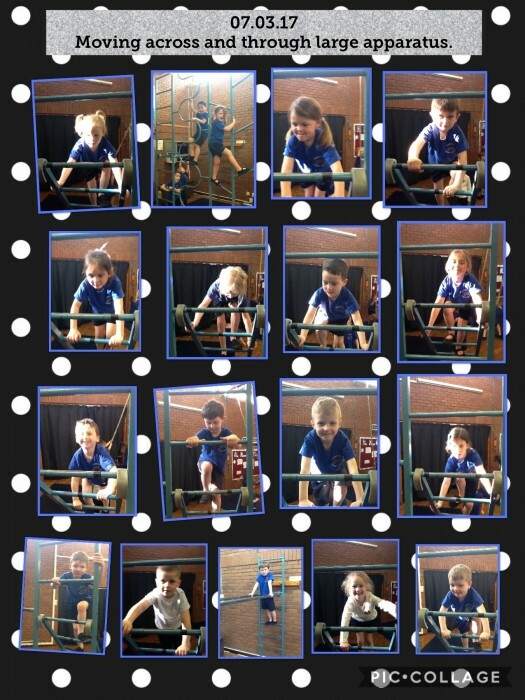 All children have loved taking part in gymnastics, moving across and through equipment safely.